Born from the idea of a physical time capsule, Time Appsule lets you send notes, videos, voice recordings and other thoughtful gifts to your friends. As social media has become a cluster of noisy newsfeeds, more apps are developed to enable a more personal experience. Mobile apps such as WhatsApp and Snapchat connect users via messaging, but what if you want to send something a little more meaningful? Time Appsule is a mobile app that enables you to send friends gifts that can’t be opened until a specified time. 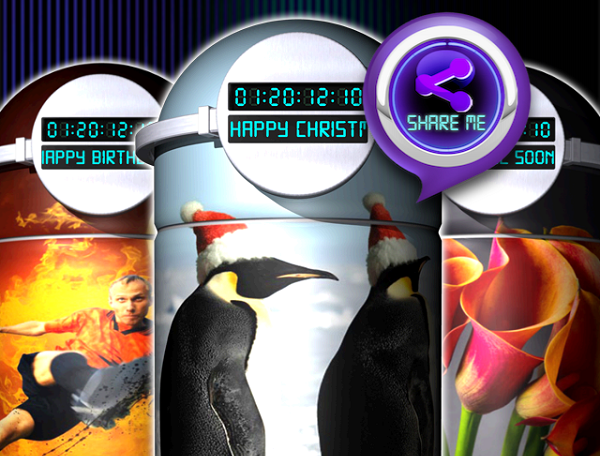 Born of the idea to create a physical time capsule, the virtual “time appsule” can be filled with notes, voice recordings, a 15 second video, location invites and eventually vouchers for physical gifts as well. According to Louise Orpin, co-founder and director of Time Appsule, the inclusion of vouchers for real gifts was always the intention for the application. But they’re still very much in the startup phase of development and want to test the market to show proof of concept before approaching vendors. Since its launch in December 2013, Time Appsule has attracted some 3,500 users all over the world. The biggest challenge is that the app is only available on iOS. However, since the company is entirely self-funded at this point, the decision to develop the app for only one operating system to start was purely financial. Still, Orpin says that iOS lends itself well to the functionality of the app and that they plan to bring Time Appsule to Android systems soon. In fact, based on the response they’ve had in the three months since launching, Orpin says they’re considering the possibility of outside financing. Time Appsule started as a subscription-based app, but as any smart startup should, Orpin listened to the feedback of the early adopters. She says she sees a real opportunity for companies to develop branded appsules for product launches and other announcements. She used an example of a music group launching a new single. Orpin acknowledges the Snapchat comparison but says Time Appsule isn’t designed for ephemeral communication. 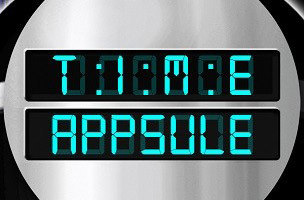 Messages don’t expire and all of the contents of the appsule can be saved by the receiver. The idea is for the sender to take some time to think about what goes into the appsule.